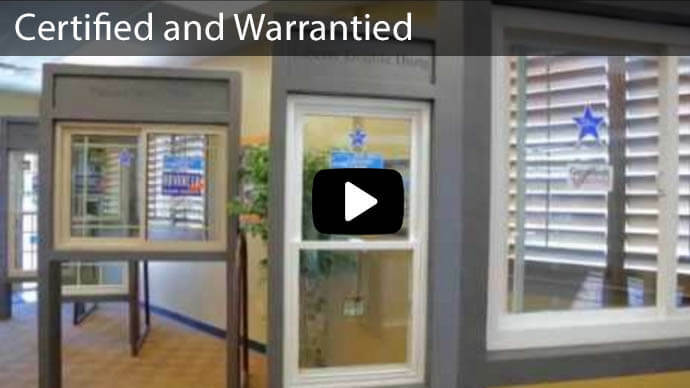 Advanced Window Products, is the homeowners’ preferred manufacturer of best replacement windows in Roosevelt, Utah. Homeowners living a quiet rural lifestyle don’t have to take long trips to the city to access products such as replacement windows in Roosevelt. Our sales staff is now making house calls in Roosevelt and its surrounding areas. 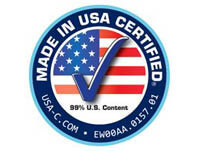 At Advanced Window Products, our professional window installers are AAMA, NFRC, and Energy Star Certified. This underlines our commitment towards offering quality window replacement solutions in Roosevelt. When is the Right Time to Invest in Replacement Windows? For over 27 years, we have been able to help thousands of homeowners elevate the comfort of their living spaces with our replacement windows solutions. We provide free, no-obligation estimates and our sales staff will advise you on the ideal solution for your living space. Here are signs that you need a Roosevelt window replacement. 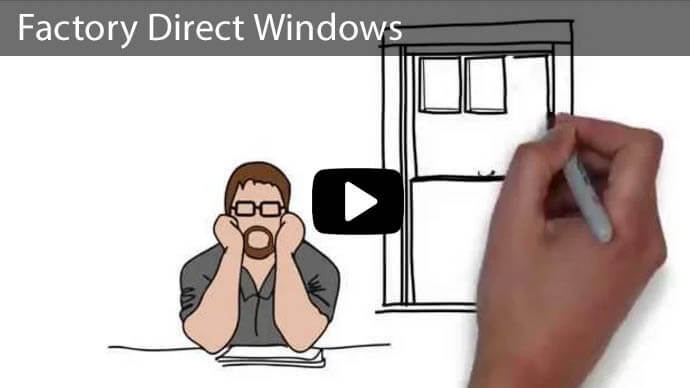 Why Choose Advanced Window Products to Replace Windows in Roosevelt, Utah? 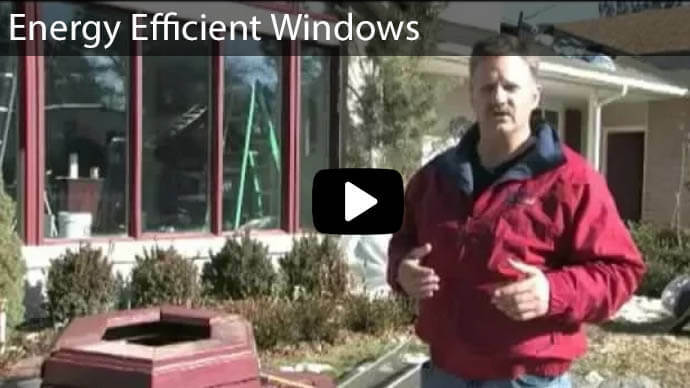 Energy efficient windows: Dealing with egregious energy bills can be costly to any homeowner. As such, it is important to consider our Vinyl frames and LoE glass solutions that are energy efficient. With this option, you can manage to retain heat either in or out of your home depending on the season of the year. 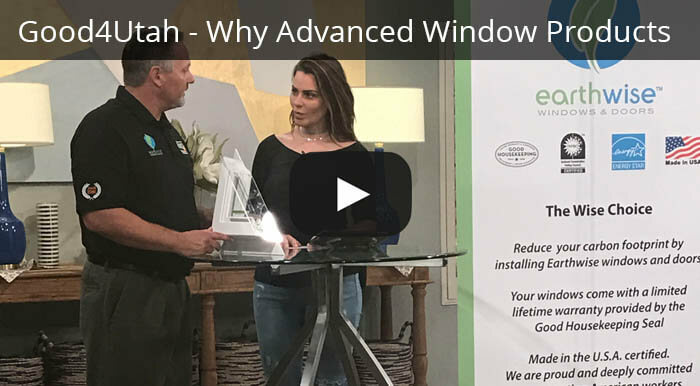 Boost your home value: Vinyl energy efficient replacement windows from Advanced Window Products will remarkably increase the value of your home. If you intend to put up your home for sale soon, it is advisable that you invest in replacement windows to increase its market value. Financing: Homeowners with approved credit can benefit from the 0% interest financing option for up to 60 months for our Roosevelt replacement windows. Moreover, our products are reasonably affordable, and we have appropriate packages for every budget. No middlemen: At Advanced Window Products, we manufacture and sell our products locally without involving any middlemen. 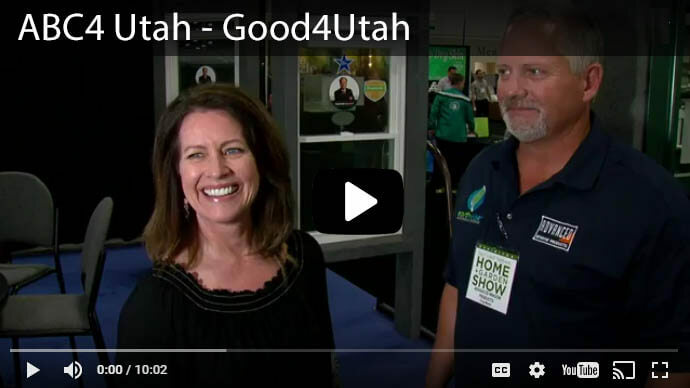 We are a local window replacement company in Utah. If you live in Roosevelt, Utah and are interested in learning more about home replacement windows, give Advanced Window Products a call. We are happy to answer questions free of charge. With many different window styles to choose from, we can match the end product with your desired look and budget. Take advantage of our 60 months, 0% financing and call us to get a free estimate that is suitable for your new replacement windows. 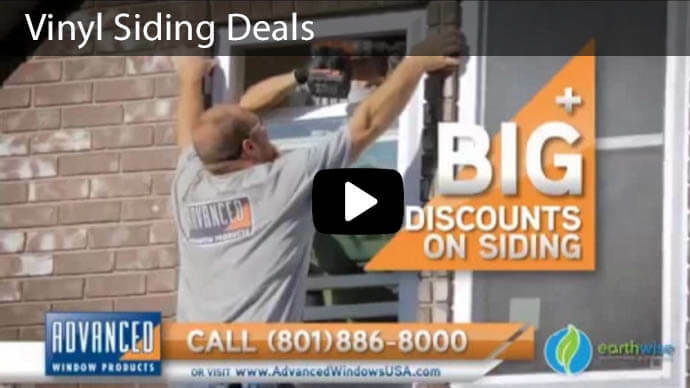 Give Advanced Window Products a call today at 801-505-9622. We know with new replacement windows, you’ll love what you see!